As a business owner, you understand the importance of keeping your offices, warehouses, and retail locations protected from theft and damage. However, many businesses neglect one key feature of their operations security: the roof. Any damage to the roofing system places your building at risk of water damage, mold, and pests. 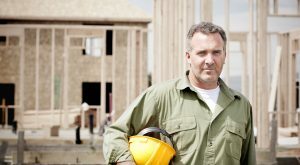 While you may be tempted to send your maintenance team to fix the damage, you’ll be better off hiring a professional roofing contractor. We have experience. S & S Roofing has more than 30 of experience installing and repairing all types of commercial roofs. This means that we’re able to quickly identify and repair the damage while also inspecting the roof for any underlying damage that inexperienced eyes may miss. From shingles to metal sheeting, we know how to fix your roof. We stand by our work. Our company prides itself on providing the highest quality installations and maintenance in New Jersey. When you work with us, you’ll know that your roof was repaired correctly the first time. If problems do arise, we’re ready to make it right. We’re flexible. We understand that roof repairs can be inconvenient. This is why we offer flexible inspection and repair schedules. Our crew will work on your roof during off-hours so your business can operate normally. You’ll know how much it costs. 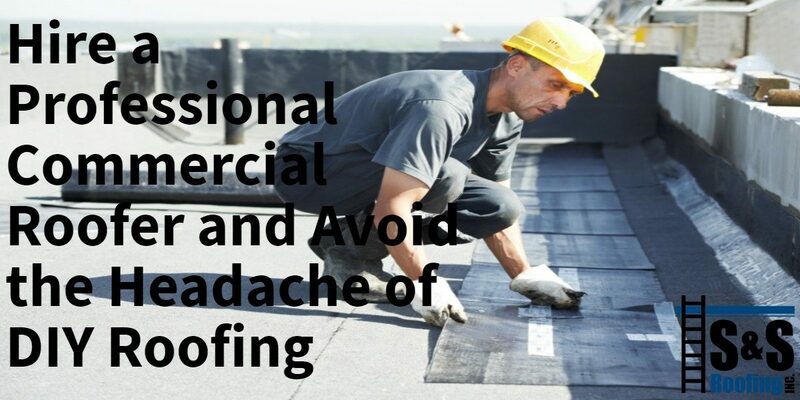 Prior to starting any work, our contractors will come to your business and inspect the damage, giving you a free, on-site estimate for any repairs or maintenance work your roof requires. S & S Roofing Inc. is proud to offer commercial roofing repair across New Jersey, New York, and Pennsylvania. No matter how extensive the damage, we’re here to help. Contact us today to schedule your free estimate.